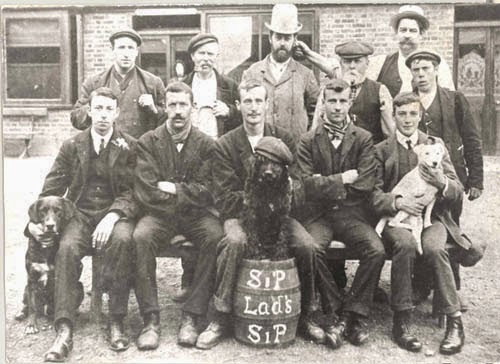 Eton Wick History: Sip Lads Sip! 1930s team photograph. Or perhaps a pub concert party or club?